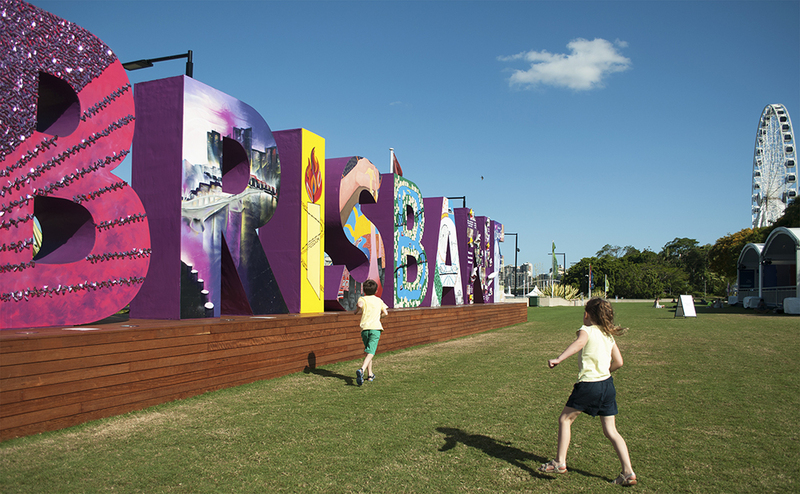 It’s back and stronger than ever, the colourful BRISBANE sign that dominated South Bank during the G20 has been replaced with a newer and sturdy version. The original sign’s letters built by Queensland’s Men’s Shed Association became unstable, began to deteriorate and was then taken down for safety precautions. 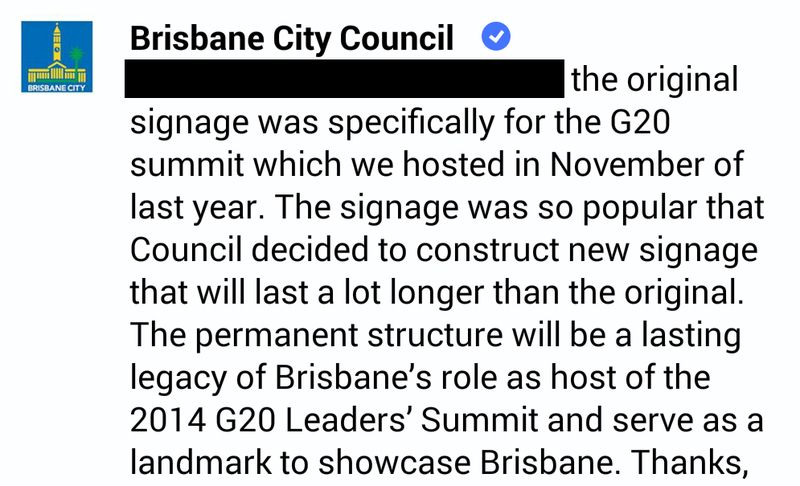 The sign was so popular that the public demand for a permanent structure to be installed. The popular sign became iconic to many international tourist during the three day summit that gathered many members of community to decorate the sign. The Queensland Country Women’s Association has a long history with the state and decorated a part of the sign. Other cities in Australia such as Perth have attempted a city sign but is only erected during popular events because of its divided popularity. Due to photogenic demand the sign will be moved further away from the road so the large masterpiece can e captured by its full breath and width by viewers with media devices.